How can digital rights defenders respond to the rising use of government hacking as the internet of things grows? The greater use of hacking by governments will pose a grave threat to privacy and security. Hacking also leads to the collection of evidence in a way that makes it easy to tamper with or manipulate. 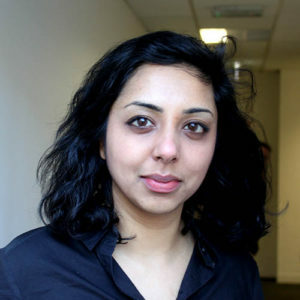 Sheetal Kumar is a Programme Lead at Global Partners Digital. She leads strategic oversight for a global cybersecurity and cybercrime project, which supports civil society coordination to protect and promote human rights in internet policy processes.